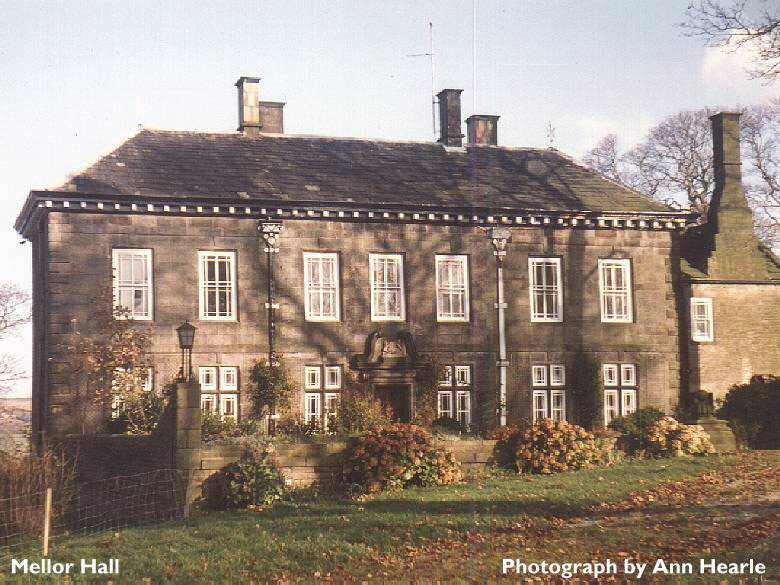 Local lore suggests that Mellor Hall was built on the foundations of the house of a Norman nobleman, although unfortunately no archaeological evidence has so far been found to support this. The excavation of 2005, in fact, uncovered postpits of what seems to be a Medieval Aisled Hall a few hundred yards away on our Old Vicarage site. This appears to have been in use some time between the 12th and 14th Century and which might in fact have been the earlier Mellor Hall. 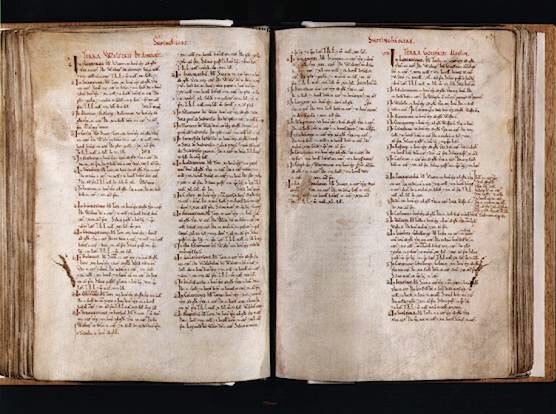 The Domesday Book does not specifically mention Mellor although it does contain an entry for Ludworth, which it seems likely would have included the area of Mellor at that time.